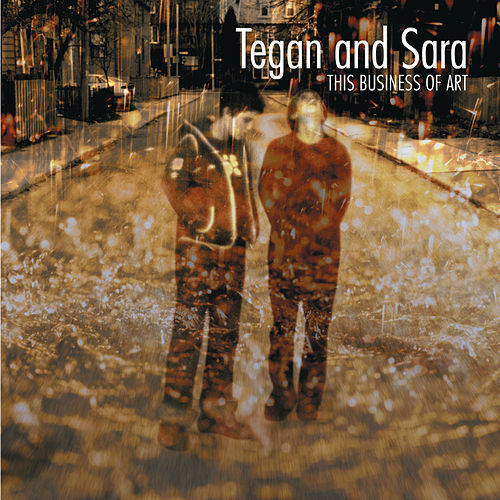 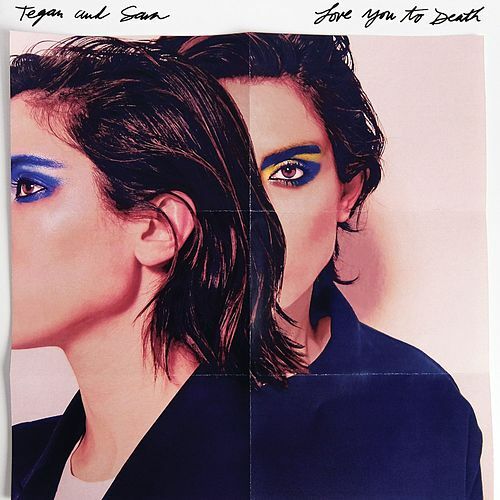 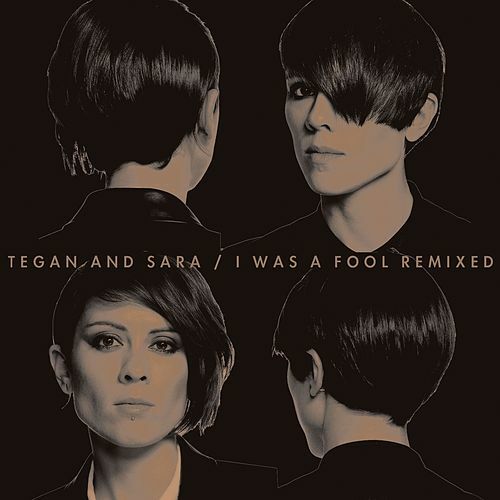 With each release, Tegan & Sara have added more "punk" to their harmonizing folk, and on their third LP, they eclipse the folk genre altogether. 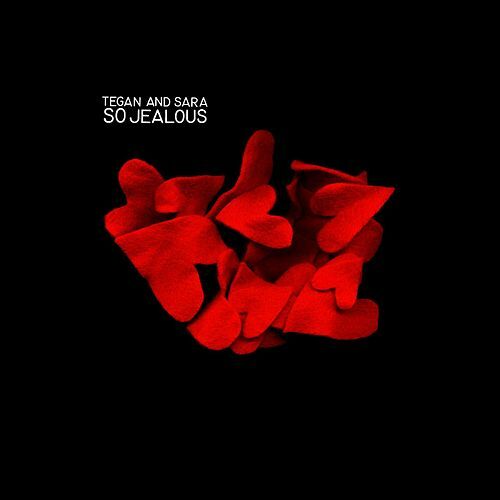 So Jealous boasts spiky pop songs adorned with edgy, lo-fi arrangements and quirky, super-catchy choruses. 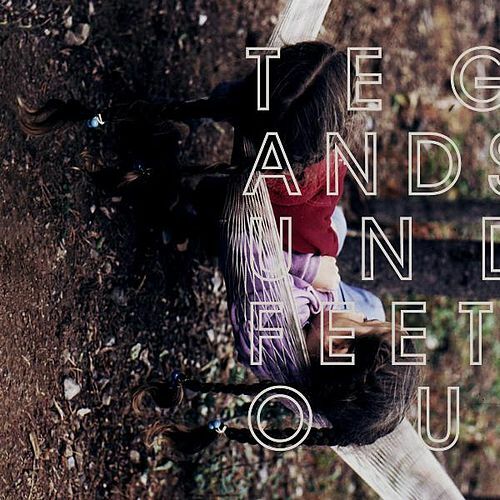 Check out "Speak Slow" and "I Bet It Stung" on this A+ release.